In recognition of the significant ministry and contribution made to the life of St George’s Cathedral, Archbishop Kay Goldsworthy AO has conferred the title of Dean Emeritus on the former Dean of Perth, Dr John Shepherd AM. 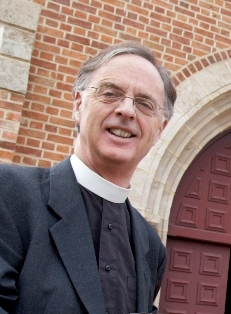 Furthermore, the Archbishop of Canterbury and the Governors of the Anglican Centre in Rome have announced the appointment of The Very Reverend Dr John Shepherd AM as the Interim Director of the Anglican Centre in Rome and the Archbishop of Canterbury’s Representative to the Holy See. We wish John and Joy every blessing as they travel to Rome and as John takes up this important interim role in the life of the Anglican Communion.